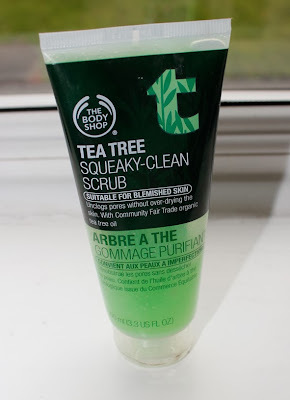 The first product I’ve been really loving this month is the "Tea Tree Squeaky-Clean Scrub" from The Body Shop. I picked this one up at the end of october and since then i’ve been using it every single day. My skin just feels clean and smooth after I used it. And it also helps to fight blemishes and redness. 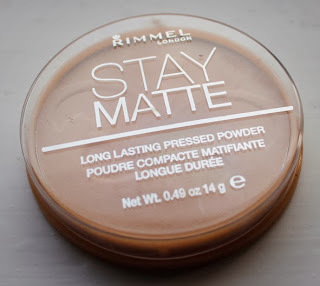 I’ve also been loving the "Stay Matte powder" from Rimmel London in "001 transparent". Since my other powder was running low I thought I’d try this product and I don’t regret my decision. 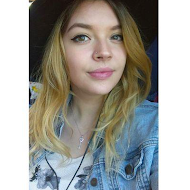 I think it sets my foundation nicely and is also very long lasting! My next favourite has to be the Sleek "Au Naturel" Palette! What can I say.. I just really love it J you can read more about it in my last blog post here! 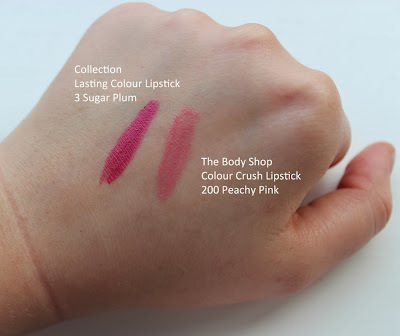 And my favourite lipsticks this months are: the "Colour Crush Lipstick" in "200 Peachy Pink" form The Body Shop and Collections "Lasting Colour Lipstick" in "3 Sugar Plum". 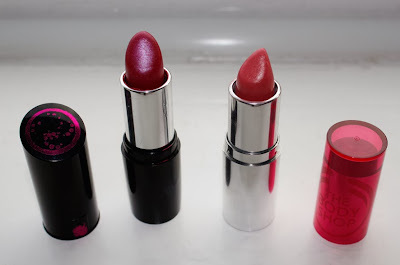 Totally different colours but both really lovely and moisturising for the lips! I’ve been listening to Lady Gagas new album "Artpop" and I really like it. You should definitely check it out! My favourite songs are "Do What You Want" and "Gypsy". What are some of your favourite things this month? Those lipsticks are such pretty colours! im a huge fan of the stay matt powder too!! 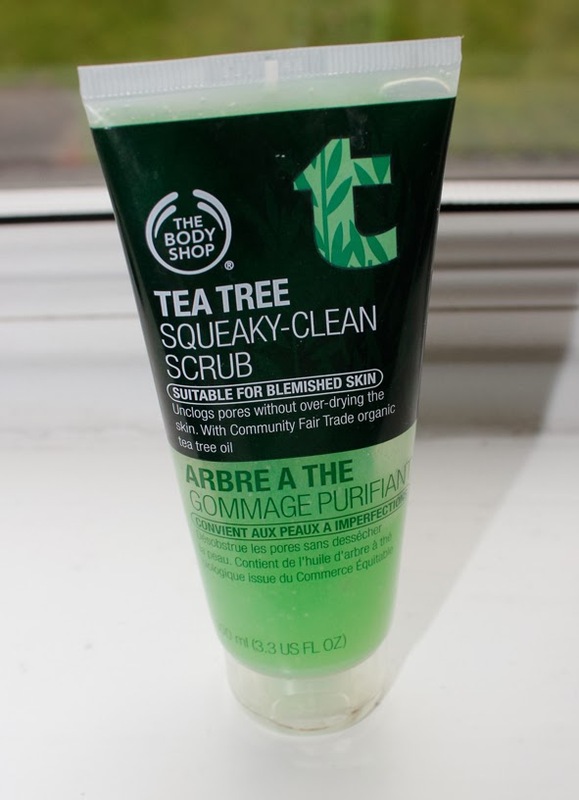 I might try out the Tea Tree Scrub. I have a gift card for The Body Shop so I'm going to take the opportunity to try out some new products! oh yes i always love gift cards for that reason :) and they have a wide range of those Tea Tree products!